Nora Ephron is probably best known for writing When Harry Met Sally and other romantic comedies, but I think her novel Heartburn is of greater importance. This is partly because it is a great story and full of humour, even though it is a true account of her husband’s affair with a mutual friend. 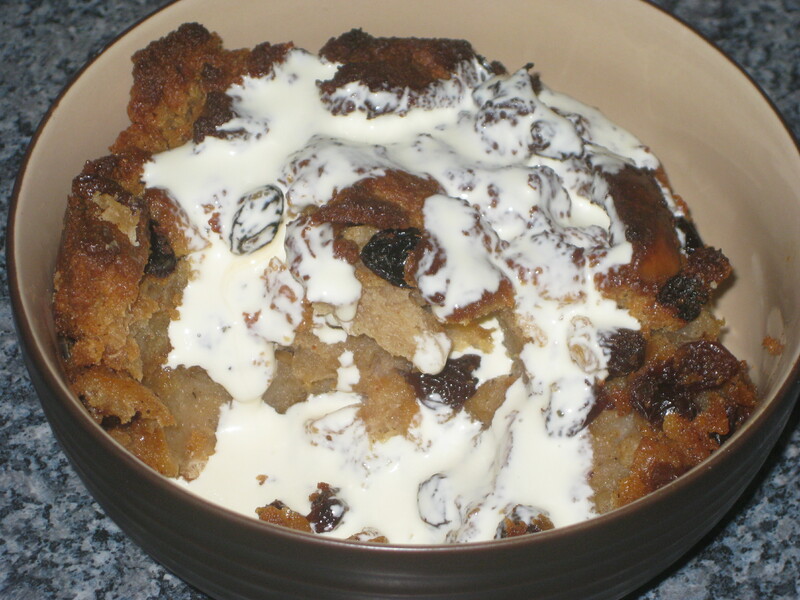 And partly because the novel includes a series of recipes, amongst them this absolute gem of a recipe for bread and butter pudding. Every time I try a new bread and butter recipe I am blown away by how great it is, and this is my favourite yet. 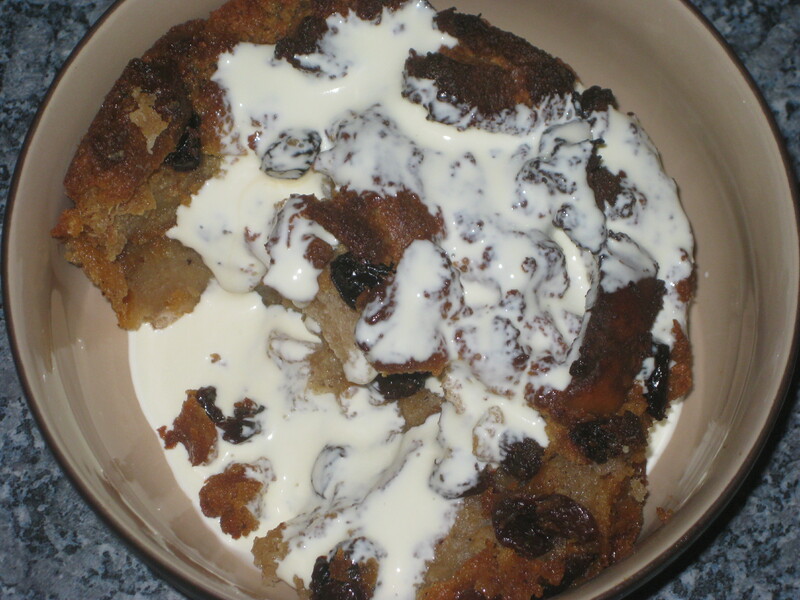 The top is gorgeously caramelised and crunchy, and when you dig down to the soft, spiced pudding below it’s blissful. 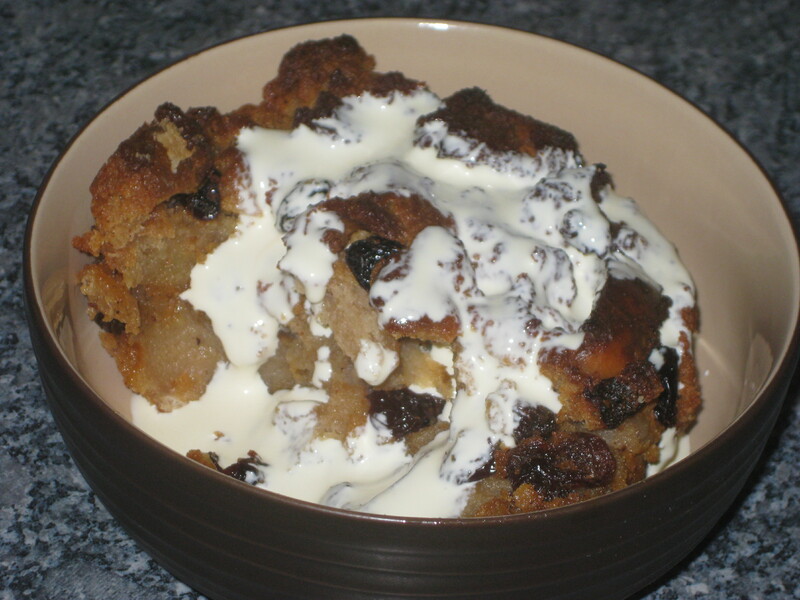 If only more novels incorporated recipes! 1. 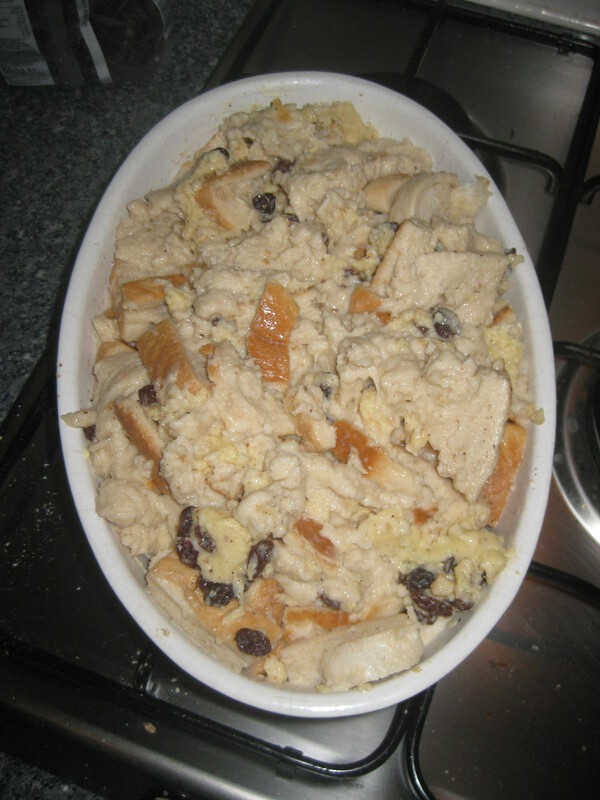 Preheat the oven to 180C and grease a casserole dish. 2. 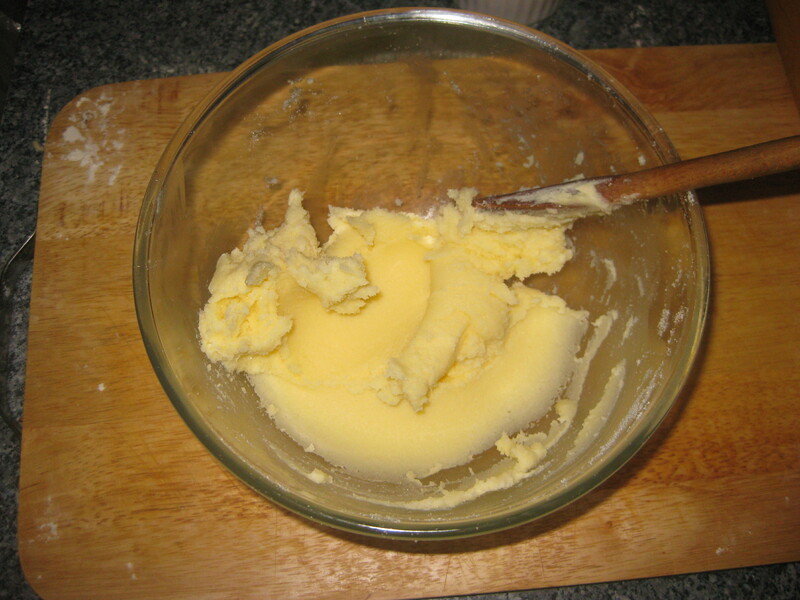 Cream the sugar and butter. 3. 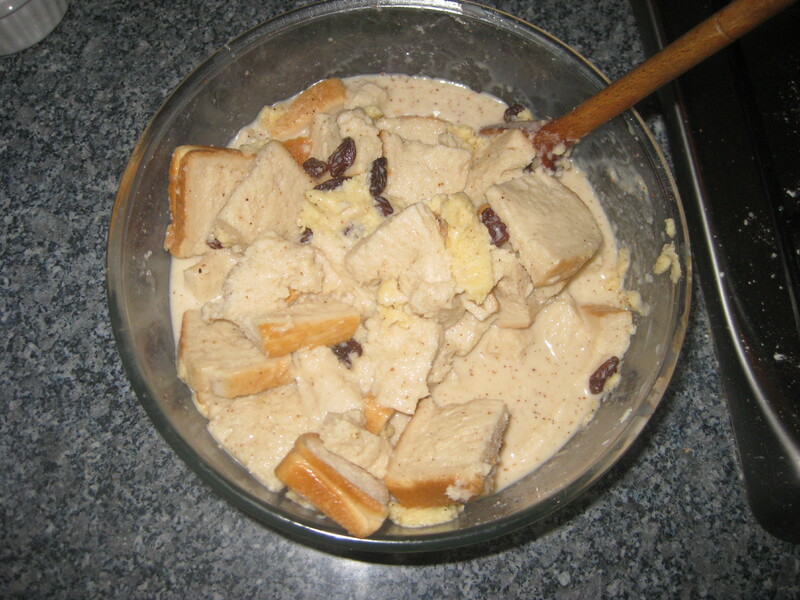 Add the remaining ingredients and mix together well. 4. Pour into the prepared dish. 5. Bake for two hours, stirring after the first hour (this photo was taken at the halfway stage – it crisped up a lot after that but I didn’t get a photo of the finished article). 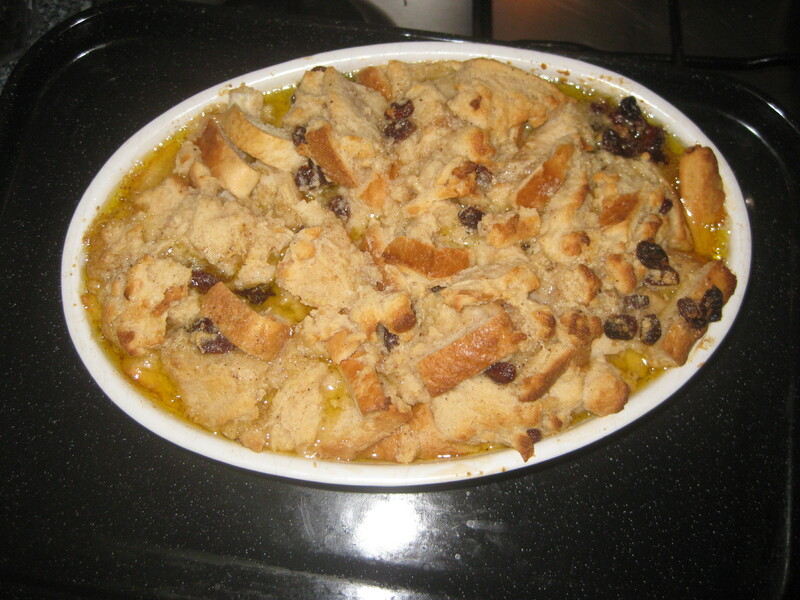 This entry was posted in Vegetarian Recipes and tagged bread and butter pudding, Chez Helene bread pudding, Nora Ephron. Bookmark the permalink.